It's almost Valentine's Day...one of the most romantic days of the year. But we think Valentine’s Day is a day to not only spoil, kiss and cuddle your loved one, but your furry friends as well! 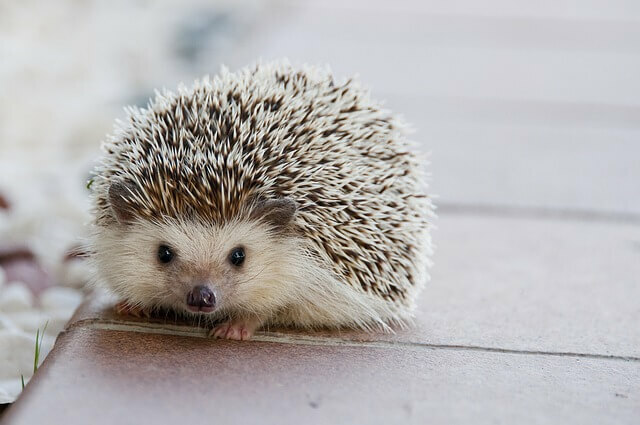 In Japan, hedgehogs (ハリネズミ) are called harinezumi (hari = needle, nezumi = a mouse) and so they often get the nickname Harry! There are hedgehog cafes in Osaka (Cafe Harry Wood) and Tokyo (Harry Hedgehog Cafe) where you can kiss and cuddle a hedgehog. Hold this spiky and snuffly creature and rub its pink belly, but don’t be too pushy, as hedgehogs have their own personalities and temperaments! We adore hedgehogs so much that we dedicated this month’s stationery pack to them! Our Hedgehog Garden Stationery Pack features hedgehog notepads, stickers, to-do lists and much more. It’s available now! It’s not just ZenPop that’s obsessed with hedgehogs, people all around the world are! Darcy The Flying Hedgehog has nearly 300,000 Instagram fans! Disclaimer: We’re not experts on kissing hedgehogs, in fact, this article strongly recommends against it! 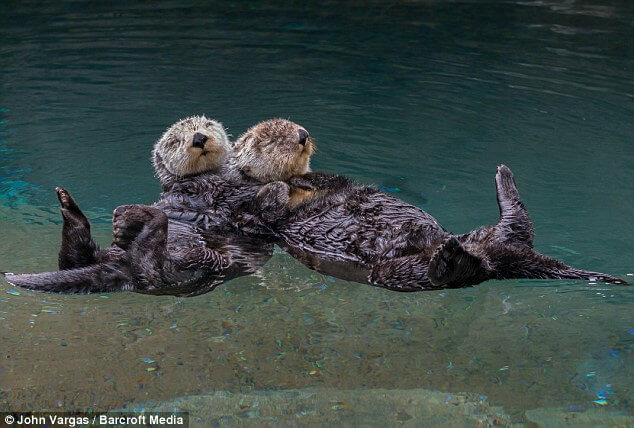 Not only are sea otters super cute, but they are also super romantic! Sea otters become inseparable with their lover and eat, sleep and rest together. They will even hold hands while floating on their backs, so that they do not drift apart while they snooze. Their name says it all! 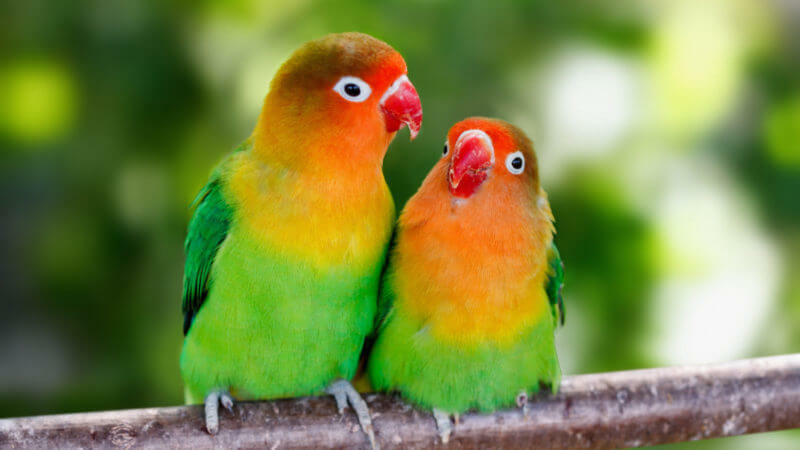 Lovebirds choose their partners when they are very young and remain together for the rest of their lives (about 15 years). The myth is that if a lovebird does not find a soulmate, it becomes depressed. So adorable! Gibbons are all about #familylife and generally have one partner for life! How could you not fall in love with their big eyes and fluffy faces? 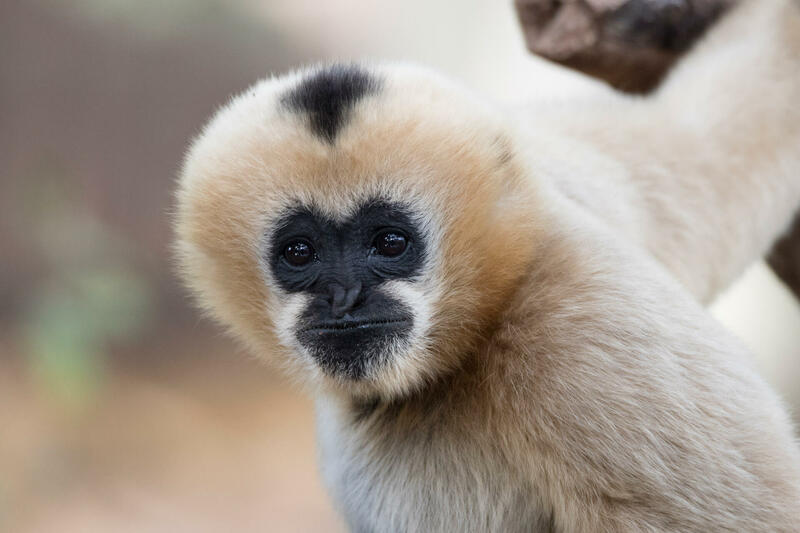 Sadly, gibbons are the most endangered of all ape species and so you might not be able to find one to kiss this Valentine’s Day. Butterfly fish live alone while searching for their special someone, but once they find them, they're soulmates for life! 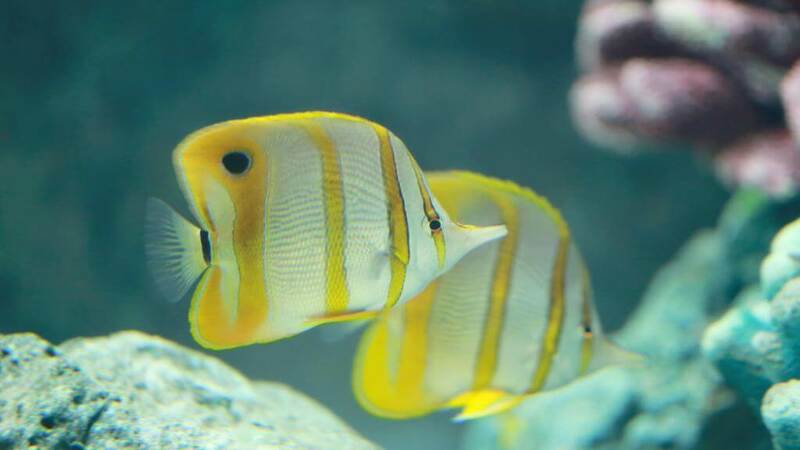 If they become separated, a butterfly fish will risk its life to swim to the top of the reef to find its partner. How sweet! It's Sakura Season! Grab Snacks & Go Ohanami.